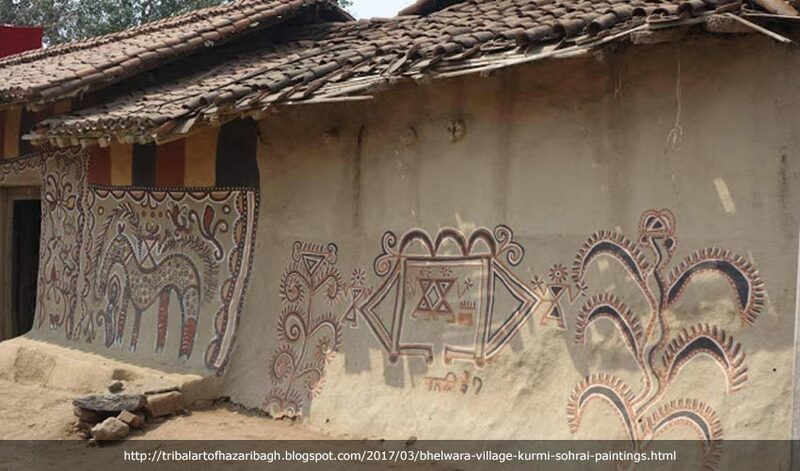 The Hazaribagh district in northern Jharkhand is home to the Khovar (marriage art) and Sohrai (harvest art) mural painting traditions done exclusively by tribal women artists tracing its origin to the regions pre-historic rock art (10,000 B.C) in sandstone in rock shelters in the hills. The Khovar art is done by first painting the walls of the mud houses with kali maati (black earth/clay) over which the Dudhi maati (white earth/clay) is applied with cloth swabs daubed in the colour and scratched off before it dries with a broken comb or the finger, thus revealing the dark black under paint with emerging art work. It is done twice a year and intrinsically connected with the repair of the mud house walls. 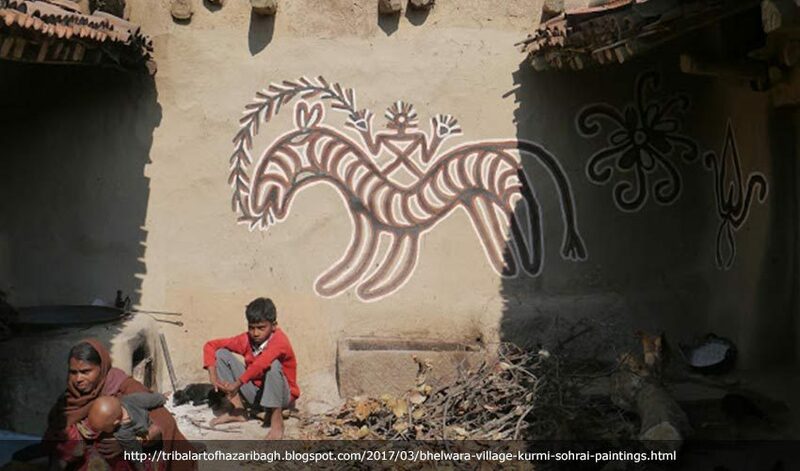 The Sohrai art is the colourful painted art done by using chewed toothbrush twigs (datwan) using earth colours – lal maati(red earth/clay), pila maati (yellow earth/clay), kali maati and charak / white earth/clay, to illustrate line drawings or sometimes forms filled with these earth ochre. While the paintings in the hills stylishly depict animals and birds, those in valleys are about plants, aquatic life and birds. 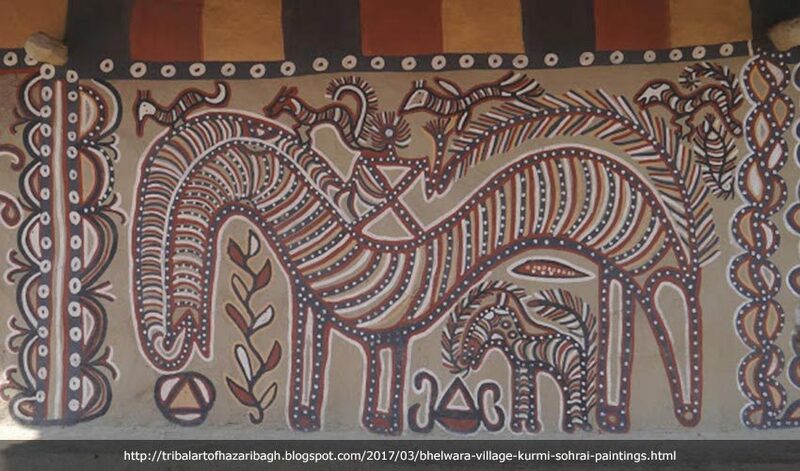 The rock art of Jharkhand and the Khovar & Sohrai paintings were brought to light two decades ago by Bulu Imam. Paintings brought onto handmade paper were widely exhibited in over four dozen exhibitions in India and abroad (Australia, UK, USA, Canada, Europe – Germany, Italy, France, Switzerland, etc.) with several documentary films, research and magazine articles to highlight this vulnerable and vanishing art tradition. 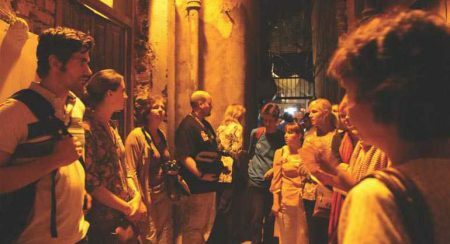 Travellers have been visiting this region since then and word-to-mouth publicity has been the only means of exposing this lesser known jewel of India. 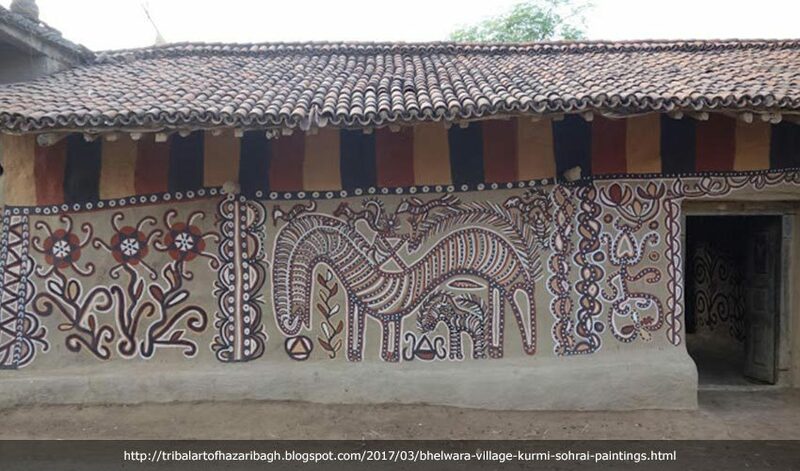 To cater to travellers Babul Imam’s family has launched Jharkhand’s first Rural Tourist Village at Bhelwara in Eastern Hazaribagh, famous for hundreds of village homes painted with the Sohrai murals. Hazaribagh as the name denotes means Hazar = thousand, and bag = garden; or Hazar = thousand, and bagh = tiger. Therefore, it refers to the Land of a thousand gardens or land of a thousand tigers. We chose to go with the later since one of India’s first National Park happens to be 30 kms North of Hazaribagh town. 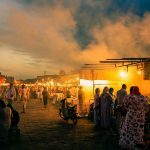 Hazaribagh is also the home of the hunting Manjhi Santals, the nomadic Birhor tribe and host of other tribal communities such as Oraons, Mundas- who make up for the diverse and colourful cultural heritage of Jharkhand. 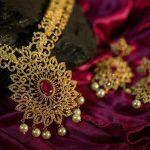 The region has also revealed early Palaeolithic habitation sites and stone tools continuing through the Upper Palaeolithic, Mesolithic and Neolithic into Chalcolithic habitation sites (evidenced in Copper Jewellery) and Iron Age remains. The hinterland is dotted with numerous Ancient Megalithic Burial grounds, (1000 B.C) and Buddhist sites dated to 6th Century A.D. There are trekking trails which I have designed leading to the fourteen prehistoric rock art sites in the hills of the Chotanagpur plateau, through the beautiful countryside and each is a daylong adventure, worthy of a visit.